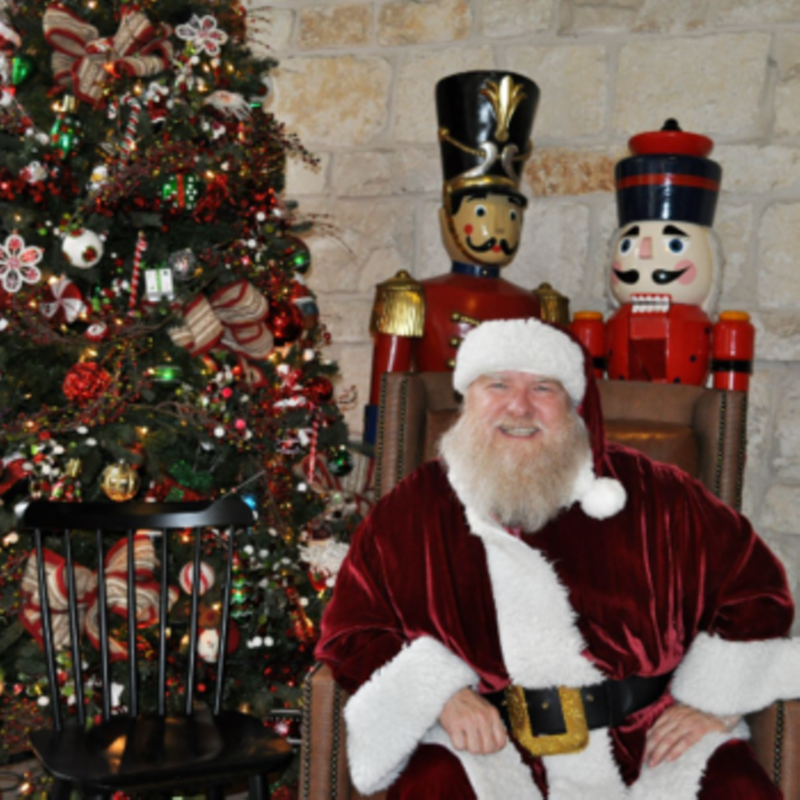 Hyatt Regency Hill Country Resort will host a “Breakfast with Santa” to celebrate the holiday season. 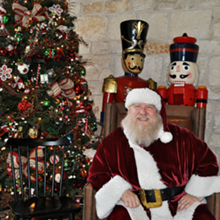 During the event, Santa will greet guests as they dine at the resort’s Springhouse Café. Following breakfast, guests can take photos with Santa and enjoy holiday themed activities.